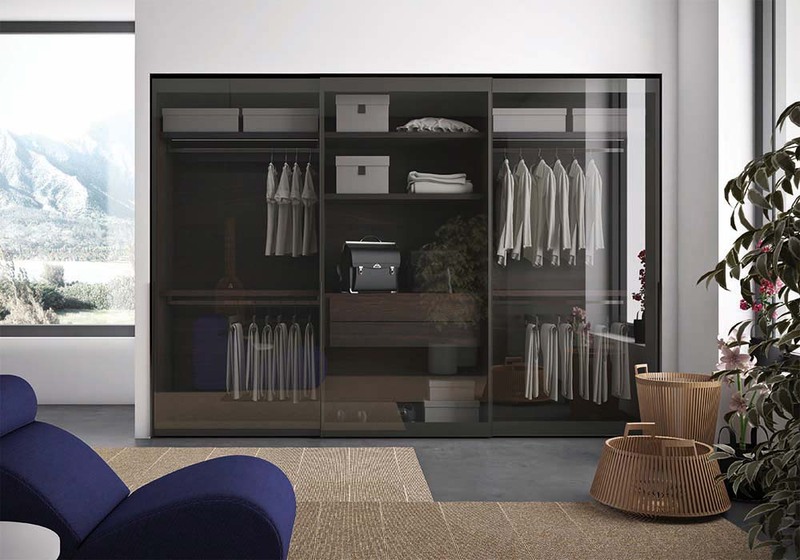 Vitrum is a modern, stylish wardrobe by Pianca that is distinguishable by its signature transparent or slightly frosted glass doors. 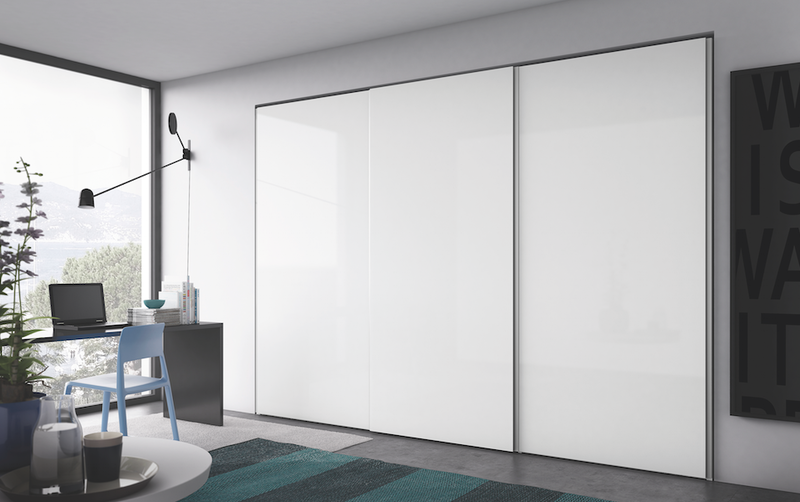 Vitrum is a modern, stylish wardrobe by Pianca that is distinguishable by its signature transparent or slightly frosted glass doors. 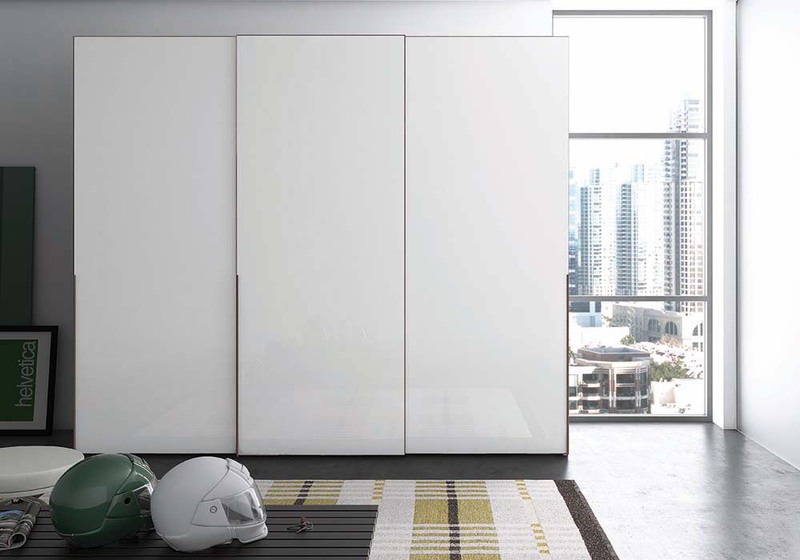 The all-glass doors are supported by a non-obtrusive aluminium frame that also doubles up as the functional handle. 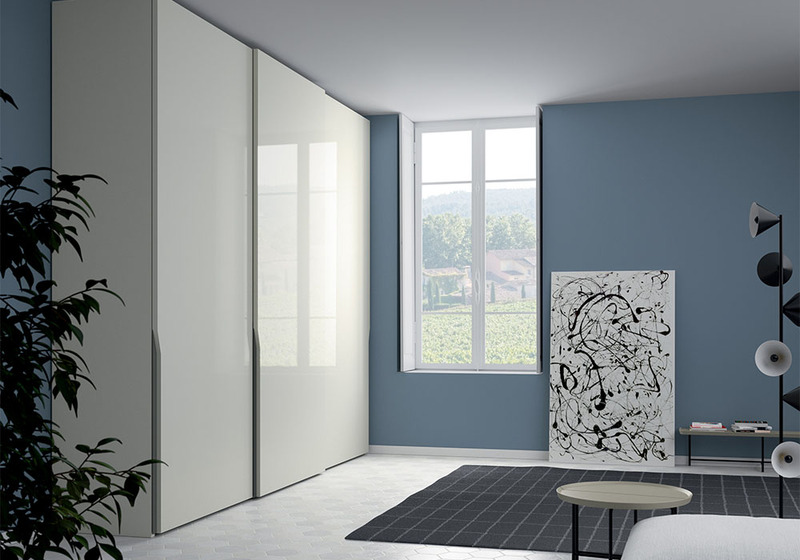 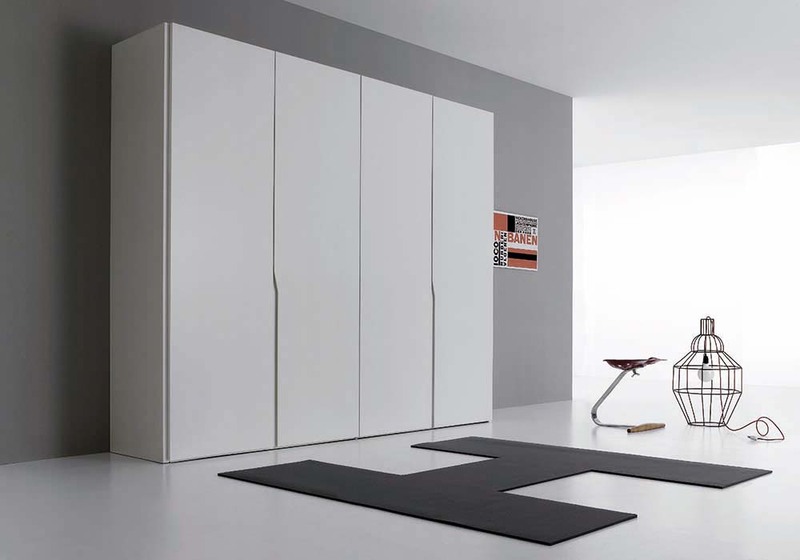 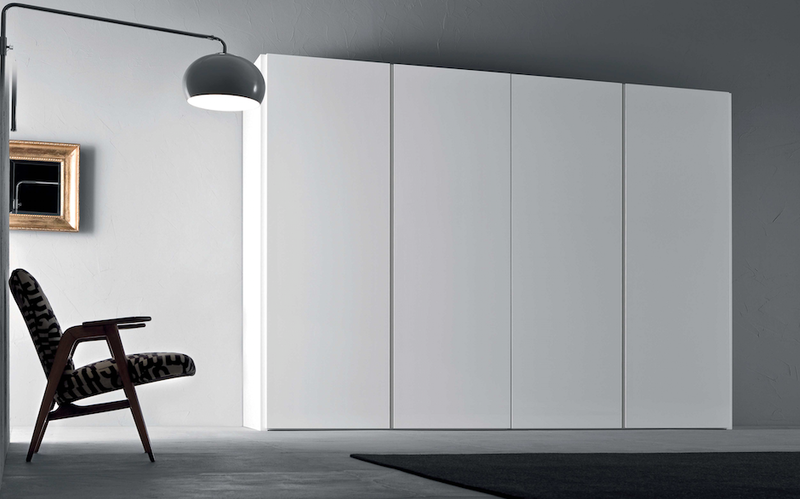 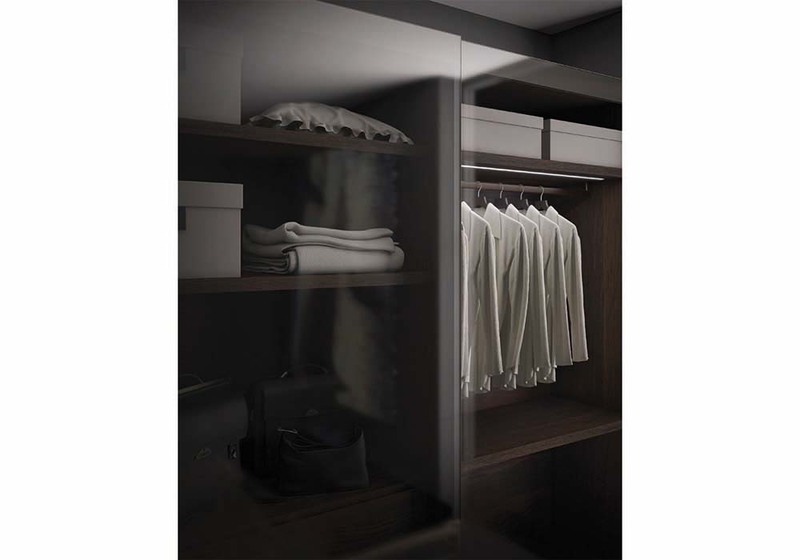 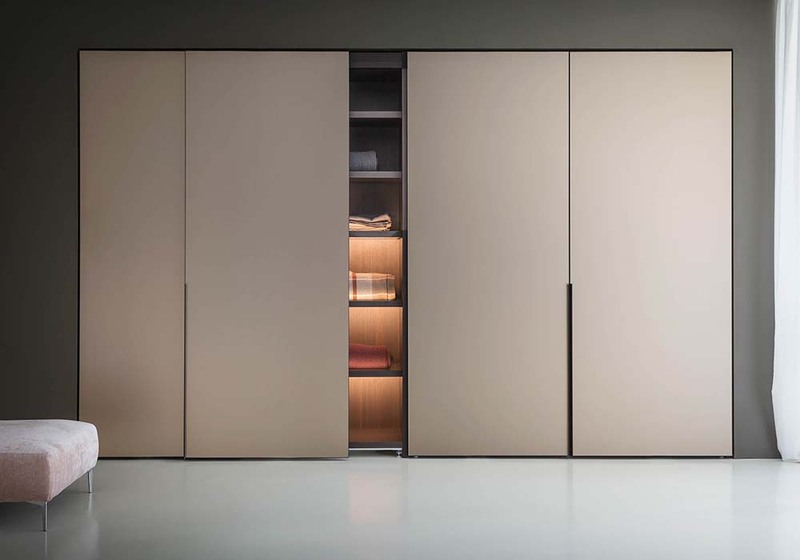 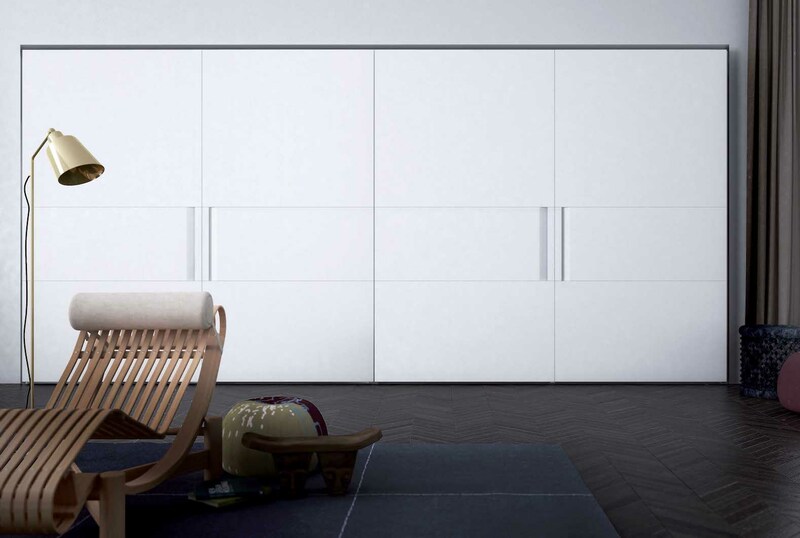 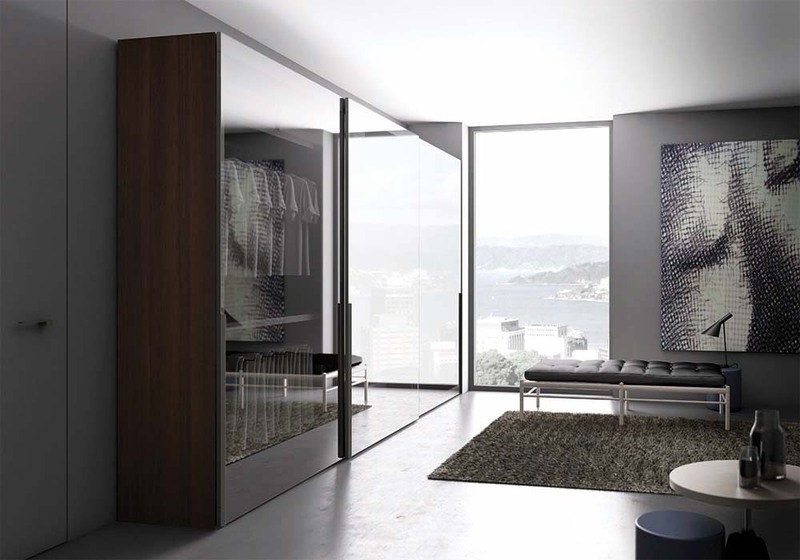 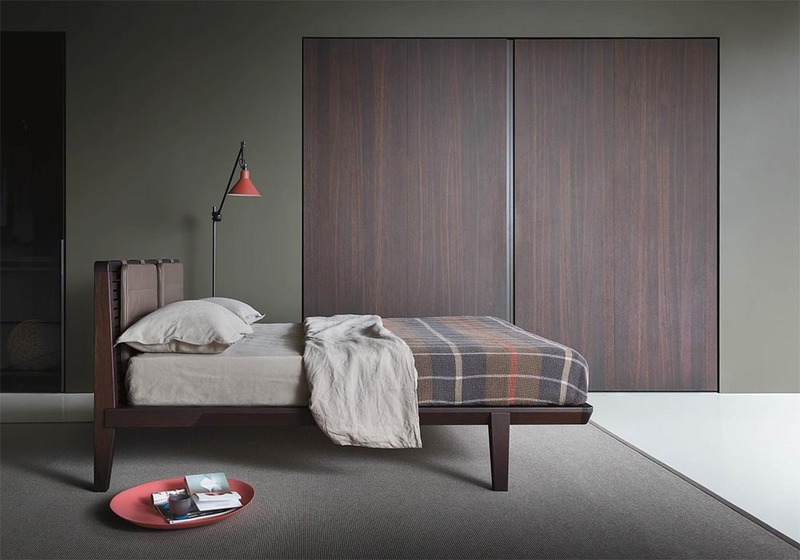 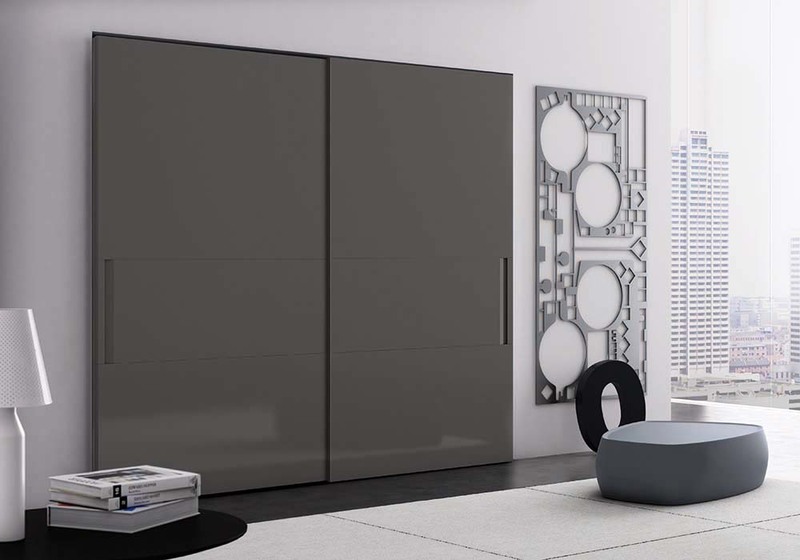 Vitrum provides the user with the unique appearance of walk-in wardrobes, while protecting the storage space from dust and moisture.